Disney (NYSE: DIS ) jumped 1.9% after it was confirmed that Harrison Ford, Mark Hamill, and Carrie Fisher will play their original Star Wars characters in the upcoming Star Wars: Episode VII. 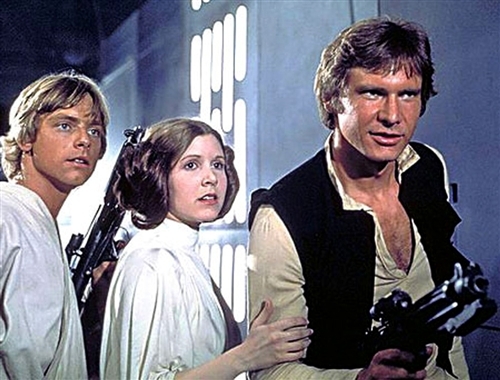 The trio apparently already had contracts when Disney bought Lucasfilm for $4 billion, but the media and investors were unaware they would be back. This will build even more anticipation for Episode VII, which is already an anxiously awaited film.